The Great Wall Restaurant in the Great Road Shopping Center at 309 Great Road will soon be adding a Sushi Bar. The new Sushi bar is expected to have 7 seats. The restaurant will also be adding a few seats at the bar. The total number of seats is not expected to change. 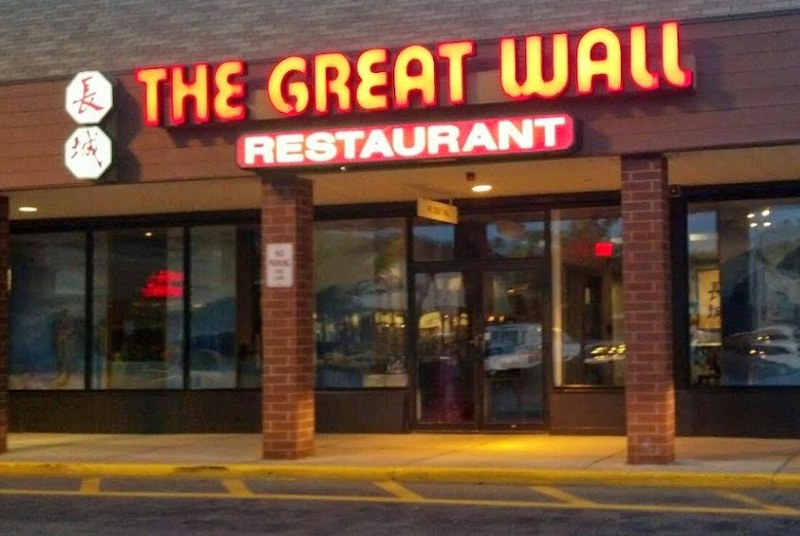 The Great Wall is one of the larger restaurants in Bedford with just under 250 seats. As the popularity of Japanese Restaurants has grown, many Chinese restaurants have responded by adding Sushi Bars. It will be interesting to see if this new Sushi Bar has any impact on Ginger, Asiana Bistro or Bamboo. not ventured into Great Wall since we had a disgusting cleanliness issue with their food, and their management minimized. Not missing Great Wall since there are other options to choose. agreed. great wall is terrible. Agreed. The Great Wall has completely fallen down hill and talk around town is the same. Management needs an attitude change, and kitchen is filthy.